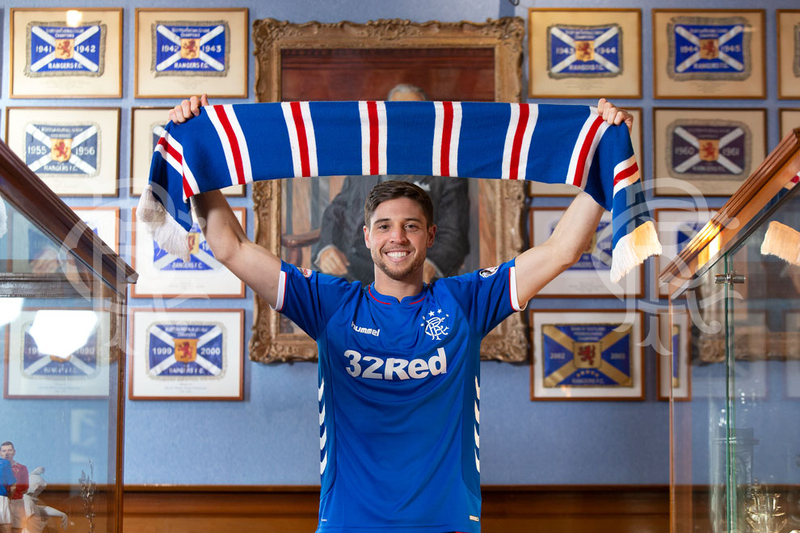 Rangers have signed goalkeeper Andy Firth on an 18-month deal, from English National League side Barrow. He will wear the number 32 jersey. Having previously worked with manager Gerrard at Liverpool, he’s thrilled to be working with him again. 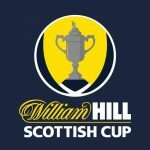 Rangers will travel to Kilmarnock for their fifth-round tie of the Scottish Cup. The tie will take place on the weekend of the 9th of February 2019. Date and time to be confirmed.